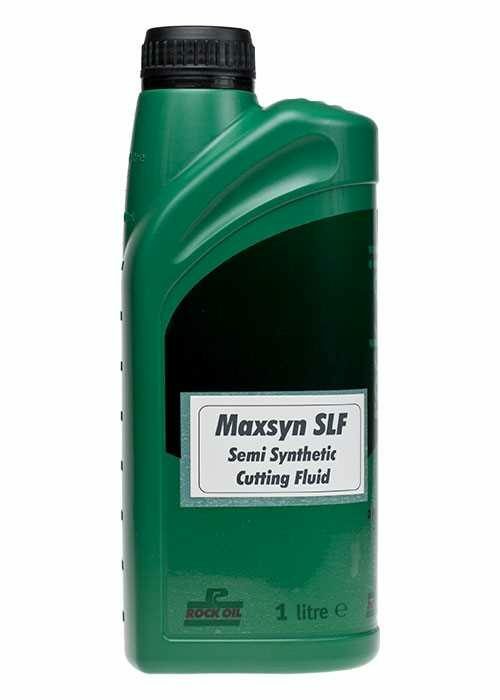 A multi-purpose, long life water soluble fluid formulated for high performance on all metals and alloys in a variety of cutting operations. The semi-synthetic CHLORINE FREE formulation combined with ultra low foam and extra biocide additive packages produce extended sump life and counteract the strong "going off" odours usually associated with such products and promote cleanliness of the work place. FREE FROM Chlorine, Triazine, Sulphur, Phosphorous, Sodium Nitrate, Phenols, Silicon Defoamers and Dyes. Clean emulsion with long sump fluid life. Suitable for wide range of metals and operations. Very low odour and low foam for operator acceptability.